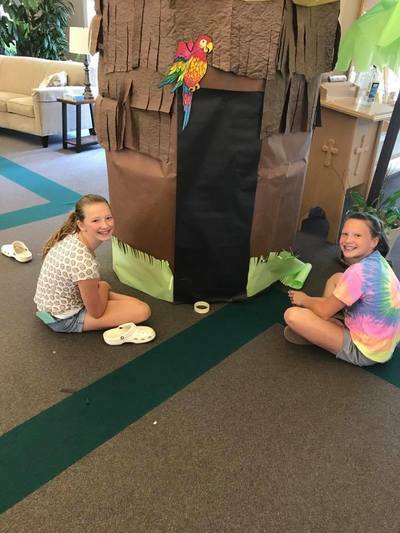 Vacation Bible School (VBS) is a week-long day camp held in the summer for children in grades K through 5. 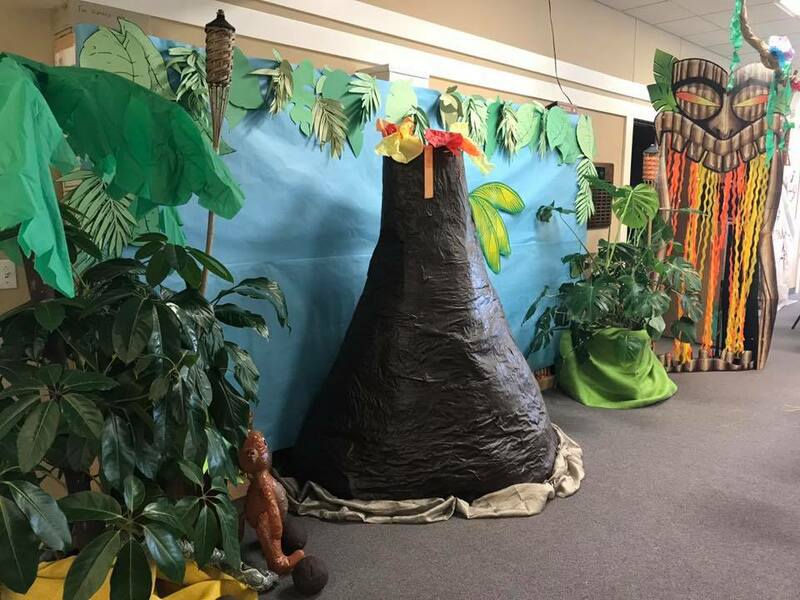 At VBS, children will learn about God's love through immersion into the Bible with skits, songs, crafts, clever treats, fun and games! 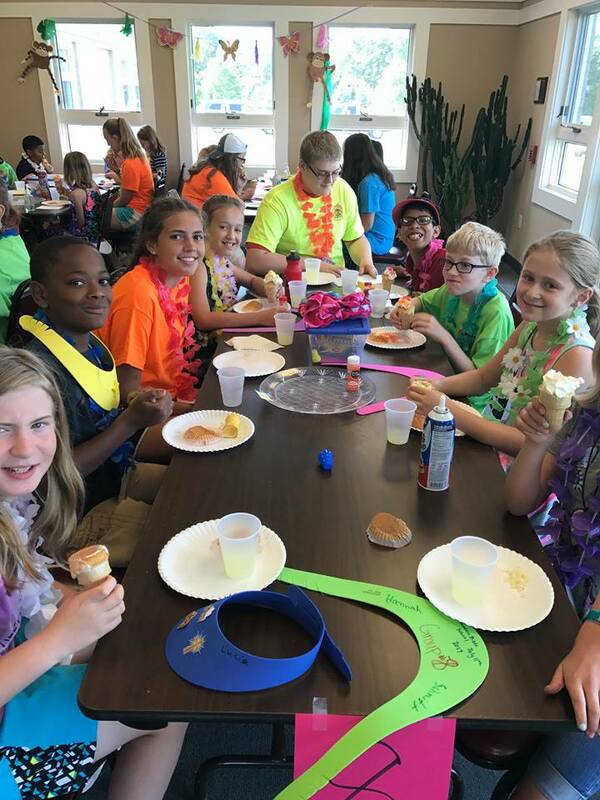 Photos from 2018 "Son World Adventure Park"! 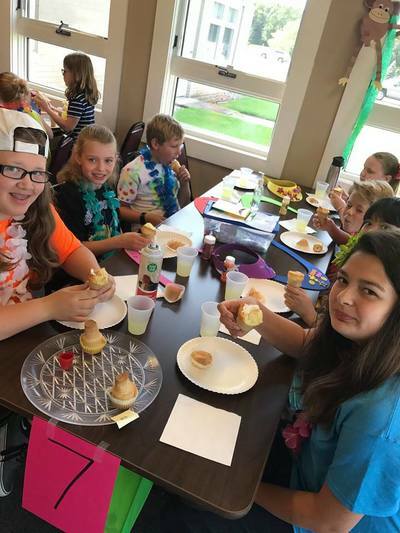 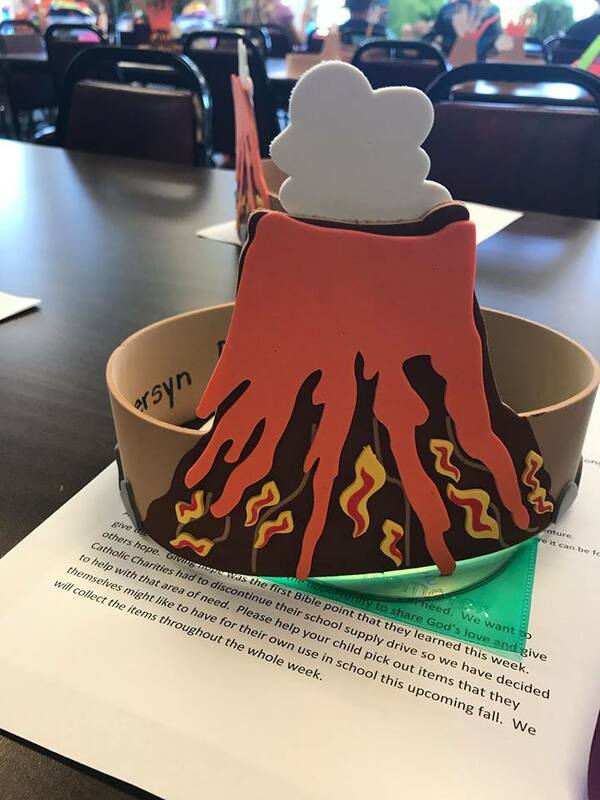 ​VBS 2017 was "Lava Lava Island, Where God's Love Flows". Check out some fun photos!